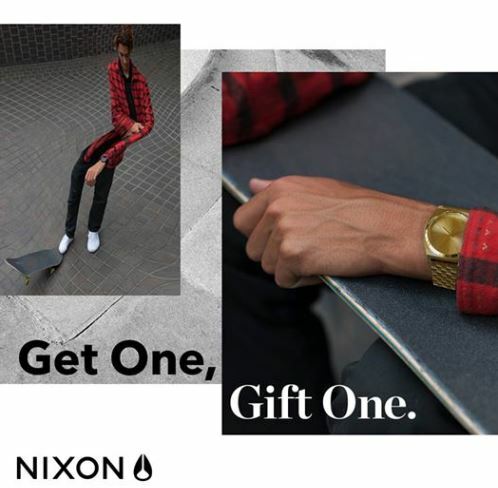 Boathouse just launched a new Contest on Facebook, enter for your chance to Win 1 of 2 Nixon Watch Prize Packs. To enter you first have to visit and like/follow the official Boathouse Facebook and Instagram pages, like the contest post and tag some friends, then visit the official contest web site and subscribe to the Boathouse newsletter by providing your email address and name. Contest ends at 12:00 pm EST on December 10, 2018. Winners will be selected by random draw from all eligible entries. There are 2 prizes available to be won, each consists of a Nixon watch valued at $300. The Boathouse Contest starts at 12:00am EST on December 4th, 2018 and ends at 12:00pm EST on December 10th, 2018. The prize draw will take place on December 11, 2018. Winner will be notified within 24 hours of the draw.